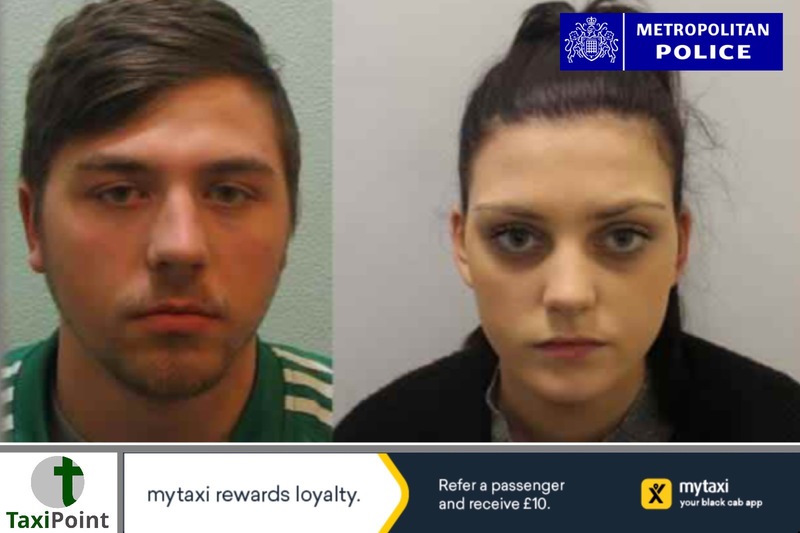 A man and a woman have been convicted of attacking a minicab driver after the woman accused him of stealing her bag.Ioan Pal, 23, a Romanian national living in Mitcham and Charlotte Johnson, 20 from Carshalton were both found guilty of Grevious Bodily Harm, but both escaped jail upon sentencing. On the evening of 10 January 2017, Johnson travelled in an Uber cab from her home address in Carshalton to nearby Middleton Road where she asked the driver to stop so she could go into a shop.While she was in the shop, the driver - a Somali man who speaks limited English - drove off. He did not realise that Johnson's bag was in the back of the car.Johnson used an app to trace her phone to the Uber car, which, with the help of friends including Pal, they tracked and followed in another car. Johnson and Pal confronted the driver in Madeira Road, Streatham, where they took the bag from the car and punched the driver at least four times.The group made off from the scene prior to the arrival of police. The victim was taken by London Ambulance Service to hospital, where he underwent surgery for three fractures to his cheekbone and eye-socket.Detectives from Lambeth CID were able to identify Johnson as having booked the cab. She was arrested on 1 February 2017. Further enquiries led to Pal, who was interviewed under caution on 12 September 2017 and summonsed to court. Upon sentencing Johnson cried in the dock as Judge Jeremy Donne QC sentenced her to a nine-month prison sentence suspended for 18 months. Johnson was ordered to complete 120 hours of community service, a 30-day rehabilitation course, and will be under a curfew at night for two months. Pal, from Mitcham, was given 15-months in prison suspended for two years, ordered to complete 150 hours of community service, and also handed a curfew.